Create trust in online is important nowadays and Comodo SSL certificate authority provides an authentic solution through Comodo SSL certificates to instill trust and secure your online business that encourages the customers to interact safely with the web world. To restore trust against every growing cybercrime, Comodo helps small and medium organizations, e-merchants, large enterprises and individuals to conduct business in a secure environment providing high assurance to customers and visitors. Buy or Renew Comodo SSL certificates from ClickSSL. available up to 79% cheaper price compared to vendor. Comodo PositiveSSL is fully featured with fast issuance, free site seal, assured warranty and robust encryption. It keeps hackers away from your website and brings your customers’ information secured. Secure multiple domains using a single Comodo PositiveSSL Multi-Domain. 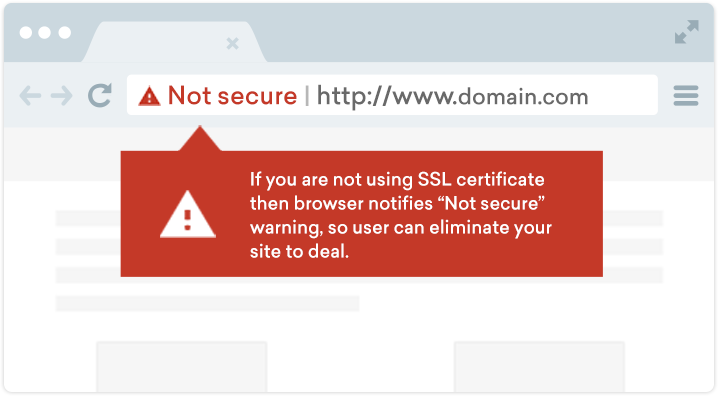 You do not need to go for an individual certificate to protect each domain. The certificate follows domain validation process and issued within few minutes. Comodo PositiveSSL Wildcard is a single solution to secure main domain and its subdomains. It will reduce your hassle from multiple certificate management and enables robust 256-bit encryption across your all subdomains. Comodo UCC SSL is a perfect choice to secure MS exchange and office communication infrastructure. Exchange SSL Certificate establishes secured connections on multiple sites and reduces managing cost and difficulties. 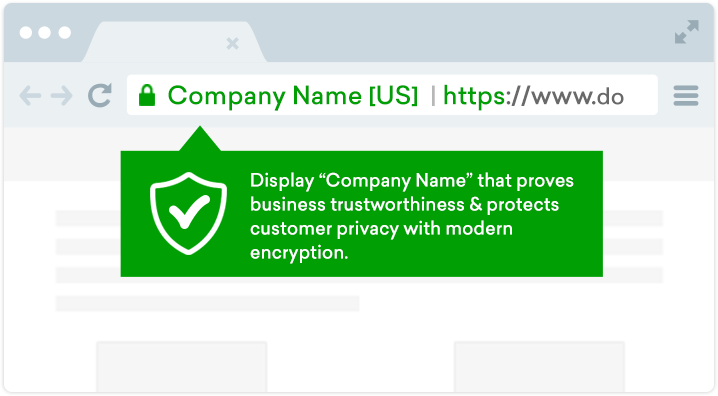 Comodo EV SSL brings highest level trust by displaying your company name in the address bar. Extended validation will help to authenticate your business and boost customers’ trust throughout online checkout. 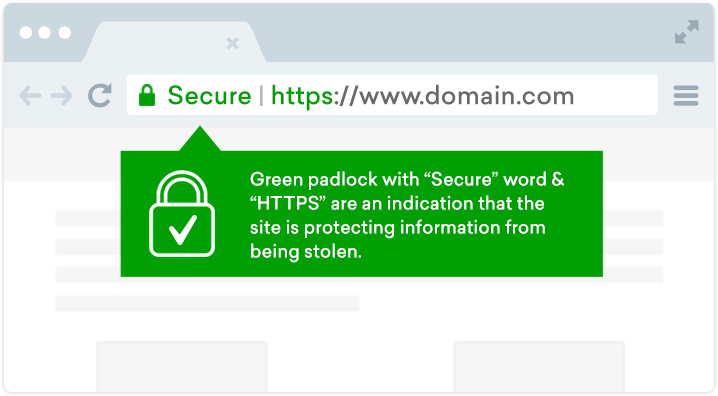 Comodo Positive Multi-Domain Wildcard SSL provides flexibility to encrypt multiple domains and its unlimited subdomains. Protect your entire businesses quickly and affordably using a single SAN-enabled wildcard certificate. Comodo EV Multi-Domain SSL offers highest level trust and strongest layer security for up to hundred of domains. It will enable green padlock and display company name in the address bar across multiple websites. enterprise-class services & features that makes Comodo certificates amazing. Comodo is largest SSL certificate provider in the globe and placed on the top position in the industry. As a partnered with Comodo, we are offering a broad selection of SSL certificates like DV, Wildcard SSL, EV SSL, Multi-Domain SSL and exchange server SSL certificates. In-depth verification process puts SSL products on acme position and makes them prevalent across individuals and organizations. The certificates authenticate websites and/or businesses to ensure their authenticity and credibility. We offer complete web security solution as SSL products bundle with high authentication, supreme trust, and robust encryption. Hence, businesses will get dual solutions – cheap price and all fundamental features using Comodo SSL products. Comodo believes in creating trust online hence, offers modern industry standard 256-bit SSL encryption and 2048-bit key encryption to encode ongoing information between two ends. It supports strongest SHA-2 and ECC algorithms. You will get secure site seal at free of cost with any Comodo SSL product, just implement it entire website. It will help you to increase visitors’ trust and encourage them to deal with you. They can confirm site security details by clicking on the seal. ClickSSL is an authorized reseller of Comodo and drives its mission by providing SSL certificates at cheap price with same quality and protection level. ClickSSL also drives its journey in the area of customer’s satisfaction where customers can interact with us round the clock to get satisfactory solutions to their queries.